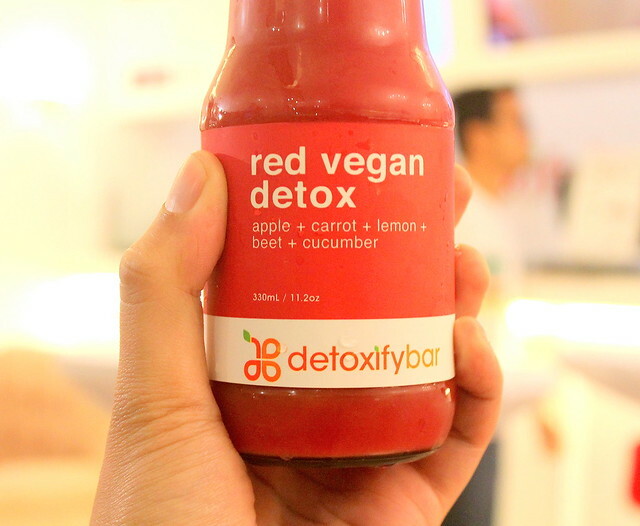 I already posted about the health benefits of juicing and information about juice brand Detoxify Bar in my previous post here - Detoxify Bar: The Leading Organic Juice Cleansing Brand Opens in McKinley Hill. 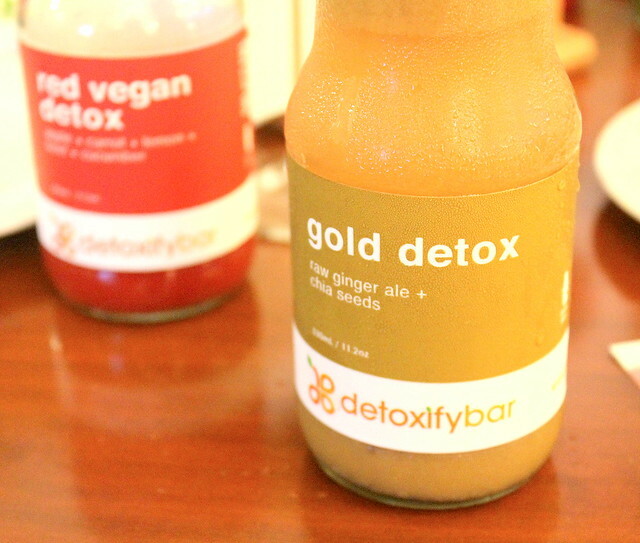 After reading how juicing works, I got good news for fans of Detoxify Bar in the Mandaluyong and Makati area. 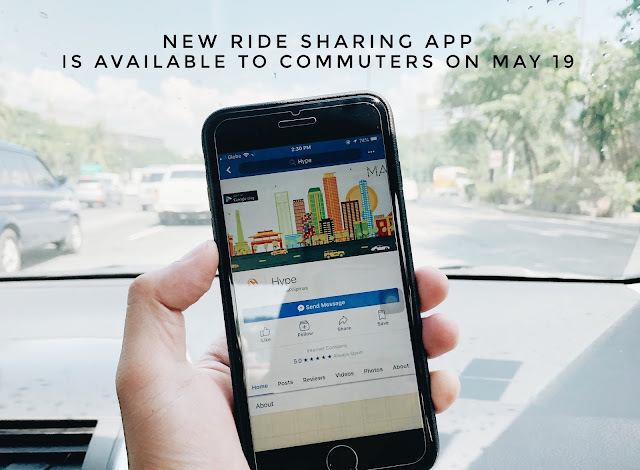 Their new branch is now open in Shangri-La Plaza! Now, that's convenient! 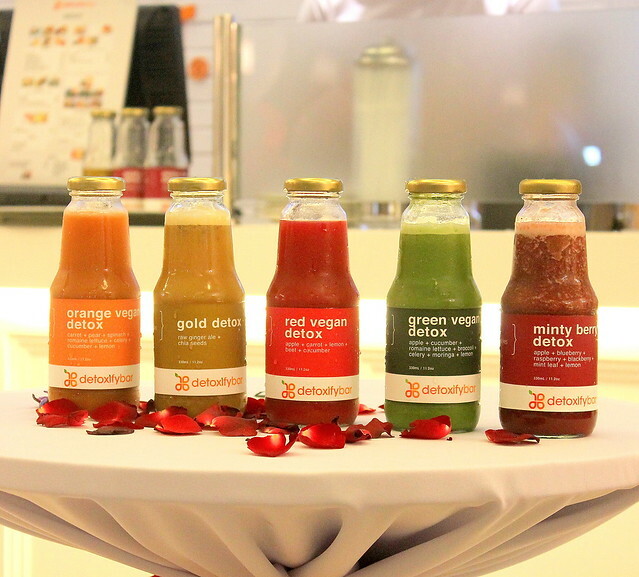 The branch in Shangri-La is already the 4th branch of the Detoxify Bar which also has stores in Tuscany Estates, Mckinley Hill; Westgate Mall in Alabang; and in Eastwood City. 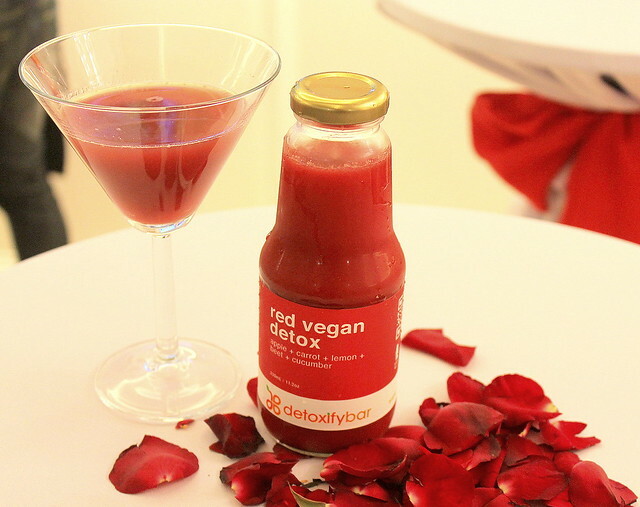 Like them on Facebook for more real-time updates - Detoxify Bar Facebook Page. 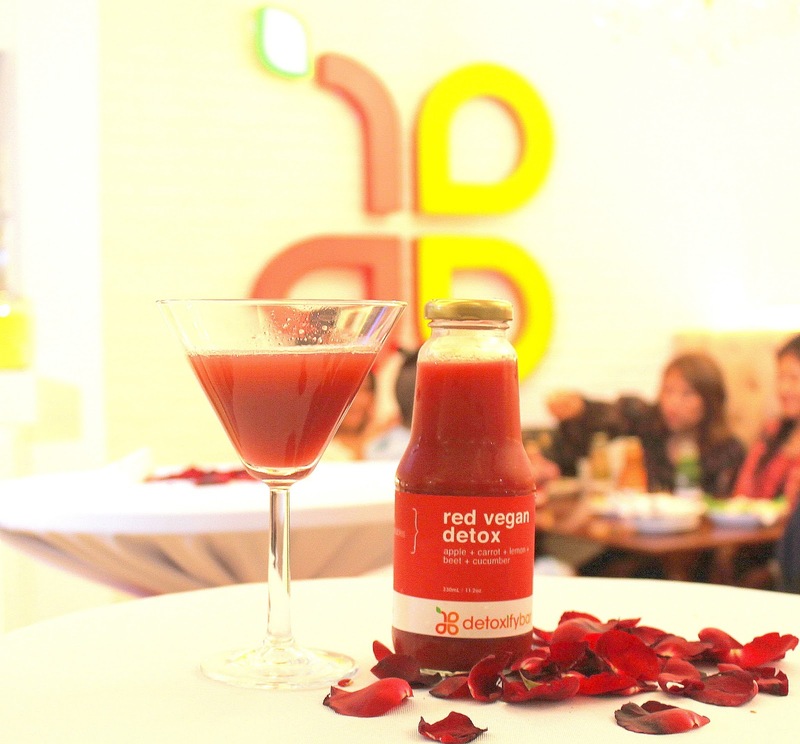 Celebrities present at the opening of Detoxify Bar in Shangri-La Mall are Eric "The Eruption" Tai, Denise Laurel, Roxanne Barcelo, Aubrey Miles, Troy Montero and Francine Prieto.